Challenge coins do not have to be traditional and round. They can be designed in a way that represents the unique spirit and interests of the people that order them. 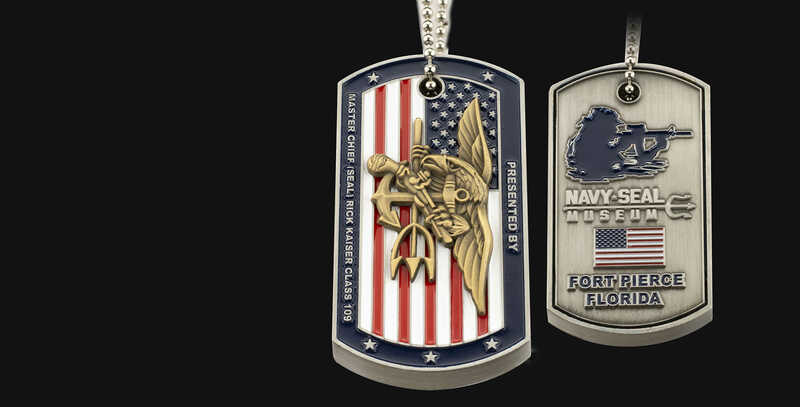 With that in mind, why not order dog tag shaped challenge coins? They are created so that their recipients can wear the coin on a necklace or carry it on a keychain. Dog tag shaped challenge coins are popular with members of the military because they closely resemble the dog tags that they are required to wear at all times. Unique shapes and sizes draw attention to custom made coins and help with fundraising purposes. If you want a gift that impresses year round, you should look into ordering dog tag challenge coins.